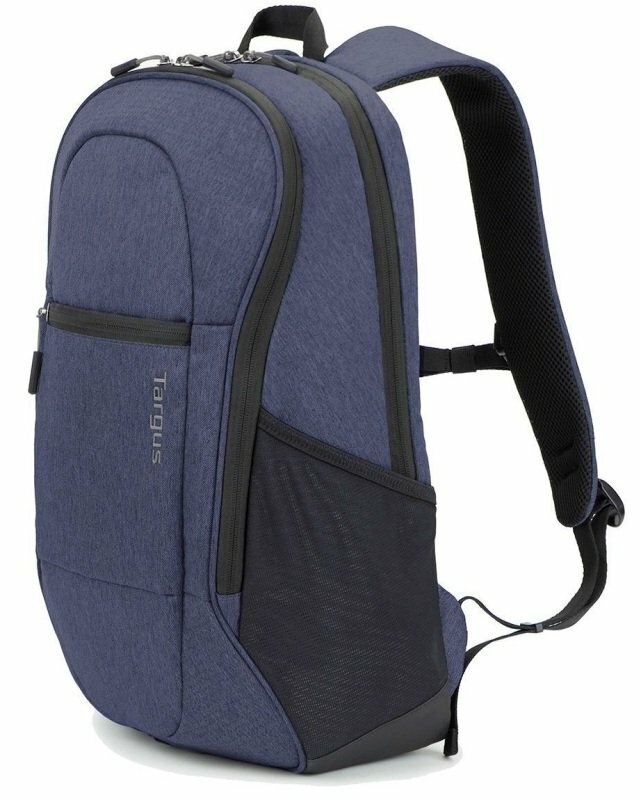 Targus Urban Commuter Backpack is your go-to bag Monday through to Sunday. The outdoor inspired design features a padded laptop compartment and room for a tablet, phone, accessories and personal belongings. Whether you're commuting to work or going away for the weekend the water repellent material ensures your belongings are protected against the weather. Our unique AIR X FLOW back padding boosts airflow to keep you comfortable and cool and reflective panels help you stay visible in the dark.